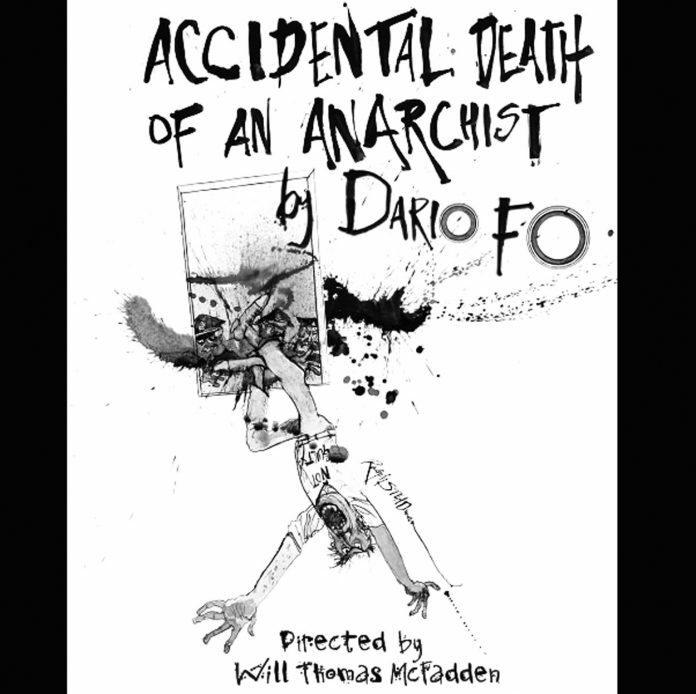 The Actors’ Gang Theater presents an exhibition featuring the artworks of Ralph Steadman and Dario Fo, to accompany the run of ACCIDENTAL DEATH OF AN ANARCHIST, which opens Saturday, Feb. 2 and will continue until March 9. 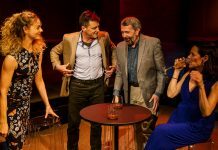 Written by Italian playwright and Nobel Prize winner Dario Fo, translated by Jon Laskin and Michael Aquilante and directed by Will Thomas McFadden, the play began its run on Jan. 24. The exhibit will be open to the public on Thursdays, Fridays, Saturdays starting 7 p.m. and Sundays, Feb. 17, 24 and March 3, starting 1 p.m., Jan. 24 through March 9. The exhibition will feature six Dario Fo artworks, including one original painting Fo did inspired by an Actors’ Gang production of “A Midsummer Night’s Dream,” directed by Tim Robbins. The exhibition also features seven original and signed prints by Ralph Steadman, a longtime supporter of The Actors’ Gang Theater and the artist behind ‘Accidental Death of Anarchist’s artwork. “There is no art more representative of the anarchic spirit of The Actors’ Gang than the art of Ralph Steadman. In fact, when we were developing the poster for our first production of ‘Ubu, the King’, in 1982, I asked the artist (David Silverman) to draw in the spirit of Steadman. Over the years, we have continued to be influenced and inspired by Ralph’s fearless and uncompromising view of the world. From time to time I have asked Ralph for the permission to use images of his for our productions but I have never had the courage to ask him to do a piece of original art for an Actors’ Gang show. This felt like the right magic, the marriage of Ralph Steadman and Dario Fo that was long past due. Their style and approach to art and content and their unbridled courage as artists are very similar. Having known them both, I am confident that they would have had a grand old time together. It’s a shame it never happened in person. But the image Ralph Steadman has created perfectly captures the spirit of Dario Fo’s play, both in its hard-edged humor and its outrage at the injustice and corruption of fascist states” Robbins added. “I was interested to see what a poster would look like with a falling body on it and Tim, being a friend, I did not want to let him down. The connection is there and it means so much” Ralph Steadman said. “Ralph Steadman has long been a good friend to The Actors’ Gang and has been quite generous sharing his work with us. We are grateful, humbled and honored to exhibit both originals and signed prints of Steadman’s collection alongside original artworks and prints from Dario Fo, who, along with his Nobel prize-winning writing, was a well-known visual artist and painter. The Steadman-Fo exhibit is the perfect opening act of Accidental Death on an Anarchist” said Robbins. In “Accidental Death of an Anarchist,” a madman invades a police station interrogation room where an anarchist accused of bombing a bank has “accidentally” fallen out of a window. Donning various disguises and voices, the madman manipulates policemen into a truth-inducing hysteria. This world-renowned farce is produced in honor of one of the group’s inspirations and mentors, Dario Fo. 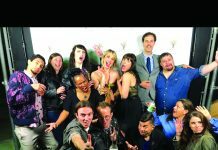 The cast includes Bob Turton, Ethan Corn, Adam Jefferis, Lynde Houck, Julia Finch, James Bane, Tom Szymanski – Officer Dudak and Guebri VanOver. Tickets for Accidental Death of an Anarchist are available by calling 310-838-4264 or online at www.TheActorsGang.com. 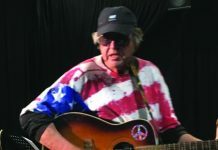 Tickets range from $25 – $50 (ticket prices are subject to change). 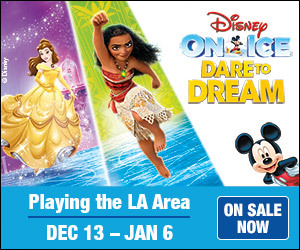 The Actors’ Gang Theatre is located at The Ivy Substation at 9070 Venice Blvd, Culver City,.